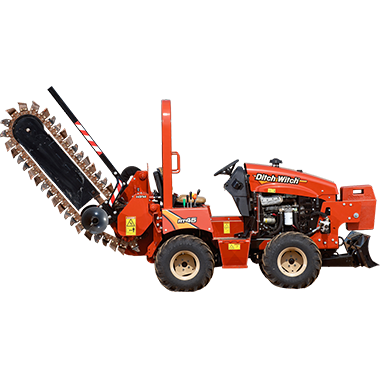 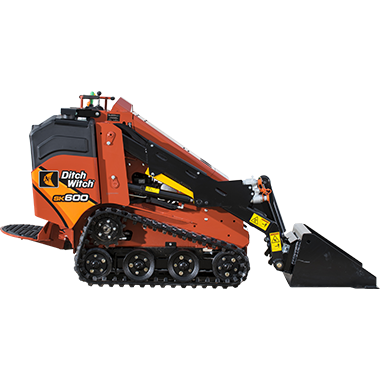 Ditch Witch Used is your ultimate online resource for durable and reliable machines for sale in your area. 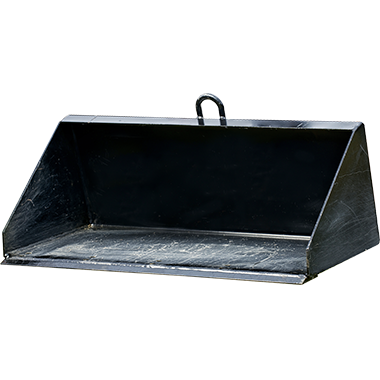 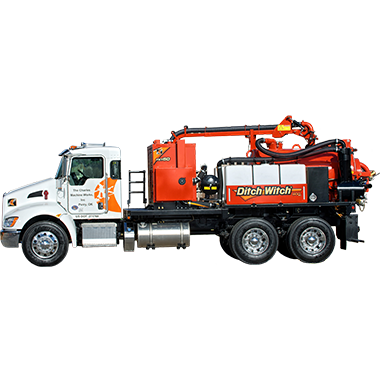 Search our extensive inventory of equipment for everything from trenching, directional drilling, air or hydro vacuum excavation, fiber installation, landscaping and more. 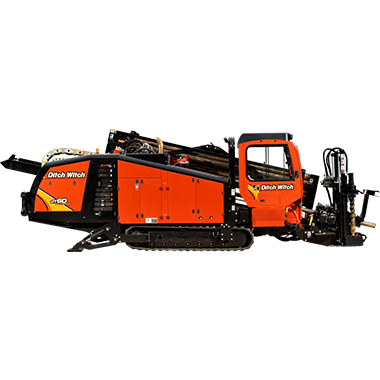 See hundreds of proven machines at one convenient location. 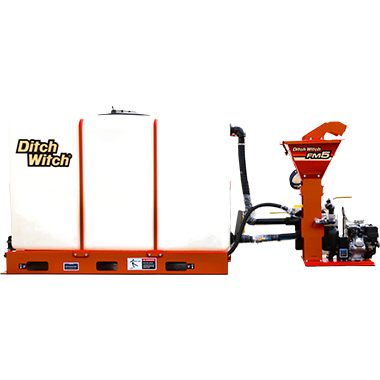 Ditch Witch Used. 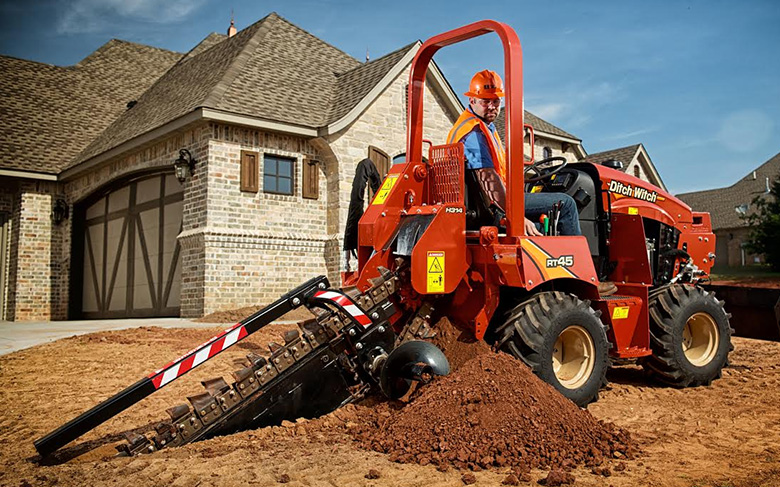 We’re In This Together.